Willis Towers Watson Re is seeking ambitious, analytical broking talent with a minimum 7 years of experience in insurance or consulting to work in our treaty broking team in Canada. This is a client facing role in a team environment that involves servicing existing accounts, as well as new business production and new product development. Work across broking teams, actuaries and cat modelers to analyze portfolio level insurance risk. Advise clients on reinsurance treaty structures to mitigate downside risk and improve capital efficiency. Negotiate and place reinsurance treaties utilizing markets from the US, London, Bermuda and around the world. Coordinate and attend underwriting and claims audits of insurance clients. Ensure company, market and client related documentation is issued (internally and externally) accurately and on time. Comply with external and internal regulatory and statutory policies, procedures and regulations. Coordinate internal resources, such as analytics, contracts and client services to provide solutions to client(s). Join at least one Business Segment (i.e. Property, Casualty, Professional Liability, Surety, etc.) and participate on the development of content and product to assist production. Become an integral member of the Canada segment. Collaborate with the Canada team to help drive prospecting efforts for the Canada region. Help execute opportunities across other offices involving Canada portfolios. Bachelor's degree (B. A.) from four-year College or university. Minimum 7 years of work experience, preferably in Property and Casualty insurance or reinsurance or consulting. Experience giving presentations to clients and internal groups. Ability to apply concepts such as fractions, percentages, ratios, percentiles and proportions to practical situations. Willis Towers Watson believes that effectively managing a diverse workforce is vital to our business strategy. We have an obligation to our organization, ourselves and our clients to hire and develop the best people we can find. We will continually review our policies and practices to ensure that all areas of the employment process (including recruiting, hiring, work assignments, compensation, benefits, promotions, transfers, company-sponsored development programs and overall workplace experience) are free from discriminatory practices. 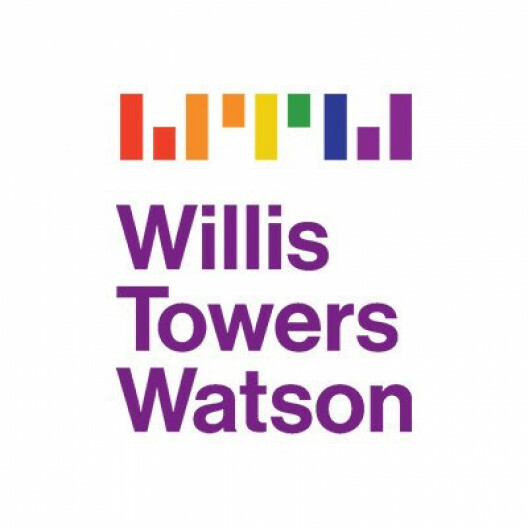 We are committed to equal employment opportunities at Willis Towers Watson.